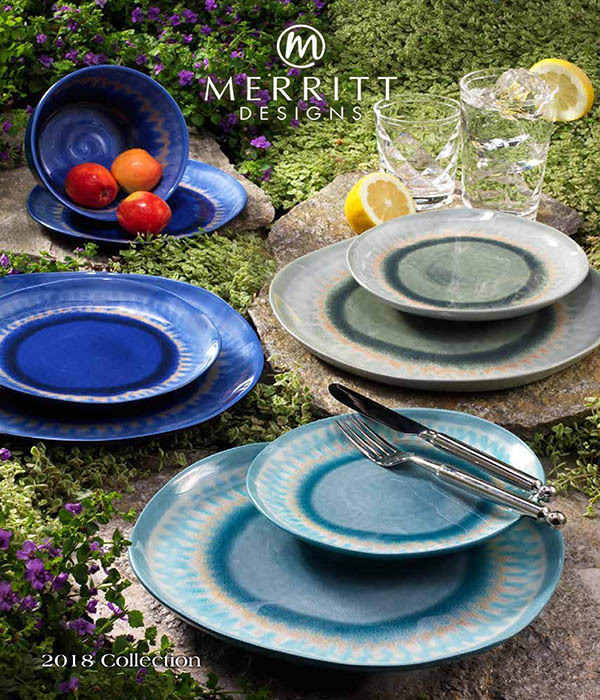 Merritt sets the bar for casual tableware products made of melamine, acrylic, and shatterproof Tritan. 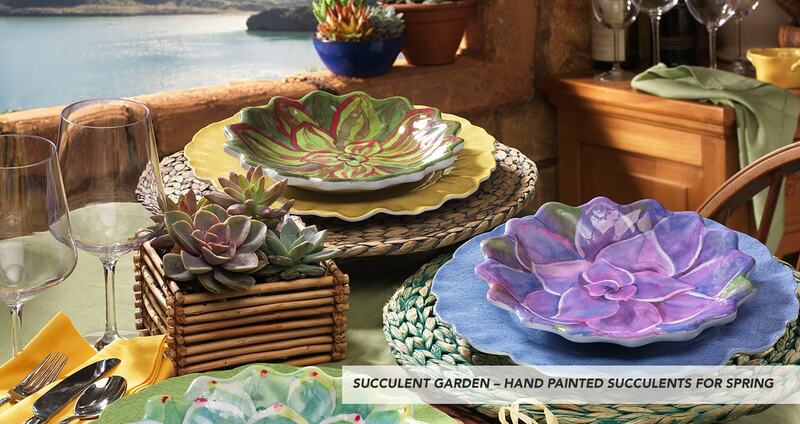 So elegant for outdoors, you'll want to use our products indoors and every day. Stylish designs with unique textures and finishes are the hallmark of our product development. 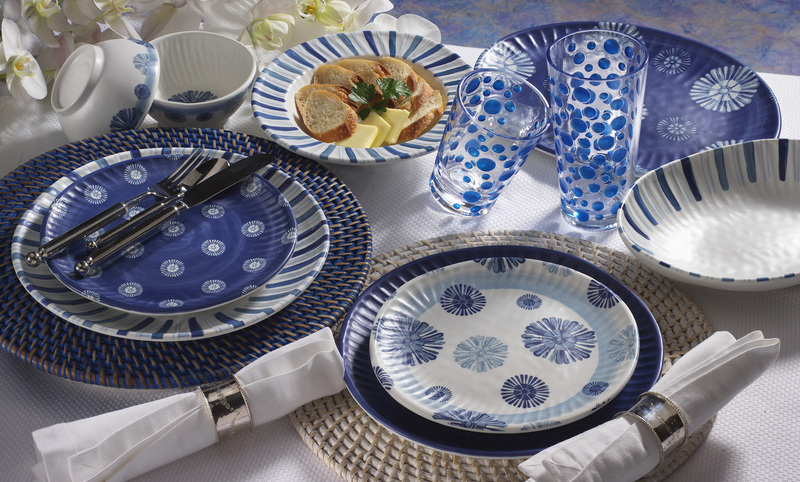 We surprise our customers with new collections ahead of the trends every year. You must feel it to believe it! 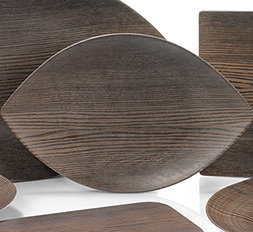 Our melamine looks and feels like ceramic, wood, or stone. 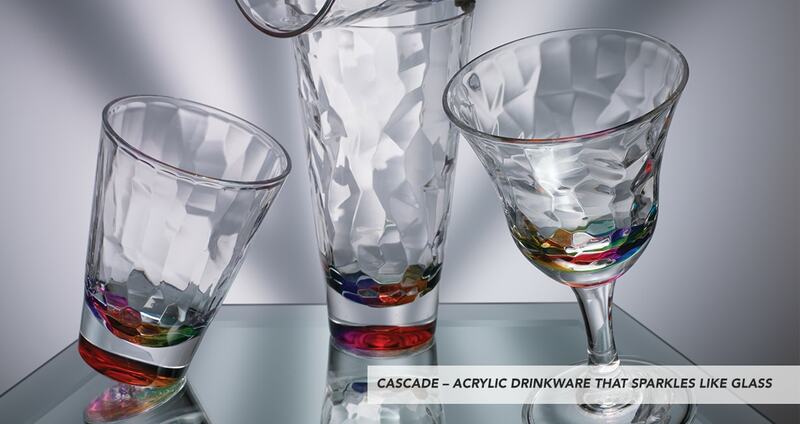 Our classy, acrylic drinkware resembles fine crystal or glass. 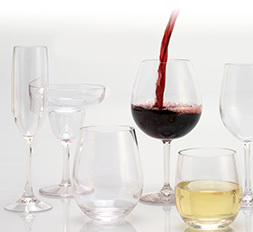 We sell to high-end gift, home décor, and patio stores. For inquiries, please contact us for a retailer in your zip code.